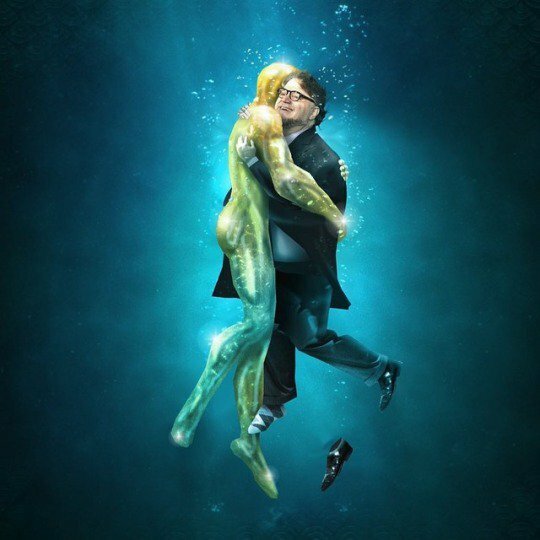 90th Academy Awards | The Shape of Water wins Best Picture! Gary Oldman is a wife abuser and racist apologist. Him and Timothee both deserved to lose (for different reasons obv). Either way your post is wrong. wga would be a forgivable miss given their weird eligibility rules, but no film has 8/9 except wga. This year the SAG ensemble stat was also broken. 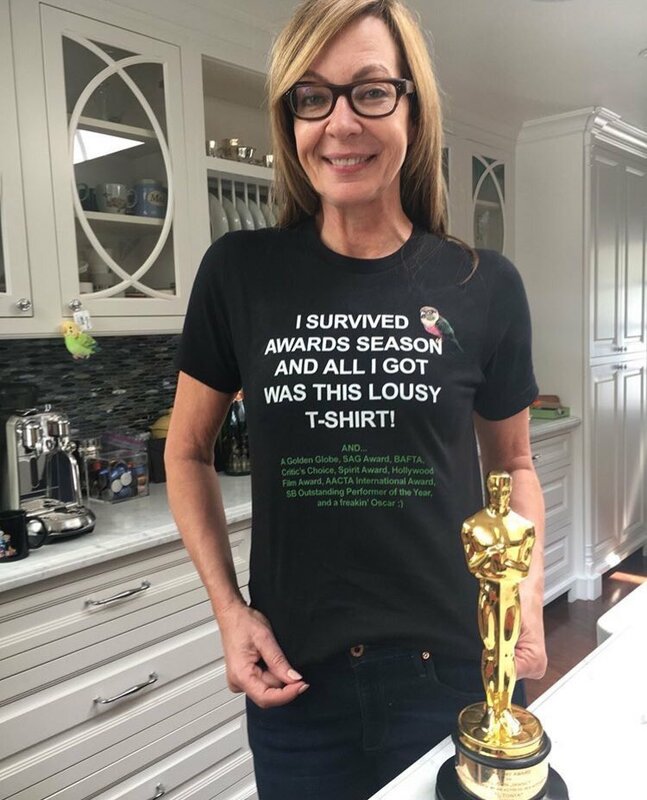 can we start 91st oscar thread now? Apparently it was a scheduling conflict. But why would he turn down an Oscar bait role in favor of... voicing a clock? Because Bill Condon. Also, I think he has largely focused on doing plays the last few years. The snub for Mr. Holmes was probabyl hard to to stomach for him after all the campaigning he did. But yeah, foolish decision to turn down TSOW. Especially after GDT endorsed Ian's campaign for Mr Holmes. ASIB is coming to STOMP, STOMP, STOMP! Where do you see me stanning for Get Out? whew Ian really did that in Mr. Holmes. Such a talent. and what is this mess?? Couldn't they wait a bit more , I won't watch it but..
whew at i am sam making it. incredibly weak year. next in line was likely sag nominee kevin kline for life as a house with 45, which also would have been a huge gap with the rest. or else kevin spacey for shipping news with 47...same story.